The Samsung has finally to roll out the next level Note for people, who want to do bigger things with Samsung Galaxy Note 8, it’s a very pretty looking with hands on, people have made with his Infinity Display that fits comfortably in one hand, and also more to Helping users do bigger things with new Galaxy Note8 features a refined design, an enhanced S Pen, a best-in-class dual camera, and innovative entertainment and productivity capabilities. S Pen to communicate in more personal ways and Samsung’s best-ever Smartphone camera to capture stunning photos. The Galaxy Note8 is designed for the way consumers lead their lives and lean on technology today. The Samsung Galaxy Note 8 is most awaited new Galaxy Note series flagship device, it can be introduce the Samsung’s design heritage with a 6.3-inch Quad HD+ Super AMOLED Infinity Display, a bezel-less, dual-edge display that takes up more than 83 percent of the phone’s front screen. Also you can check out full of video to design specifications. With new slim bezel and a little more squared design than the Infinity Display of the Galaxy S8, the Galaxy Note8’s display show off more surface area for writing and drawing with the S Pen. Nevertheless, its unique design and slim shape make it comfortable to hold in one hand. 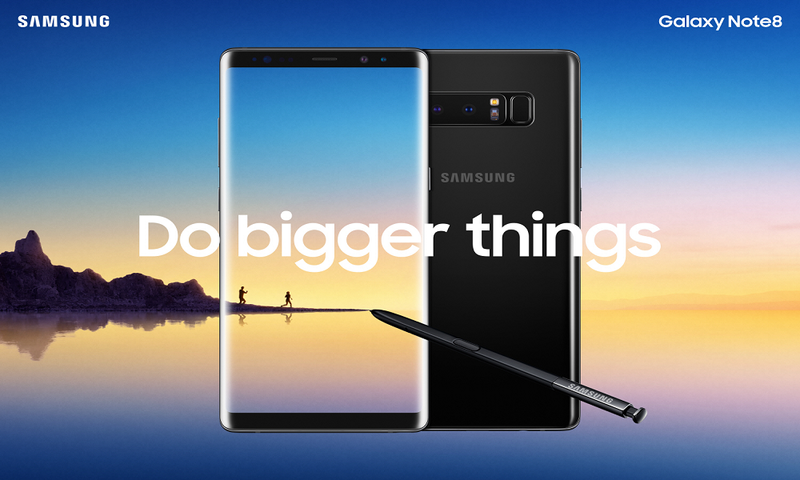 The Galaxy Note8 gives you more room to watch, read, draw and making it the ultimate multitasking Smartphone. Note users have long been able to do more with Multi Window. With the Galaxy Note8, the new App Pair feature lets you create a custom pair of apps on the Edge Panel and simultaneously launch two apps with ease. Watch a video while messaging your friends or dial into a conference call with the number and agenda in front of you. The new ways to communicate with Samsung galaxy note 8 S pen, it’s such a better way to interact with people, the features like to new ways to write, draw, and interact with the phone and communicate with friends. Also to very eye caching looking style. Designed to help you achieve more in work and life with an Infinity Display, enhanced S Pen and Dual Camera with Optical Image Stabilization with with the Galaxy Note8. Also to you can make a conference call and with Live Message allows you to reveal your unique personality and tell expressive stories. And at time the Galaxy Note8, share animated texts or drawings across platforms that support animated GIFs. It’s a whole new way to communicate with the S Pen adding lively and emotional connections that bring your messages to life. The new display notification features to allow Galaxy users to stay on top of their notifications without unlocking their phone. And with the Galaxy Note8, it’s even more powerful. Screen off memo allows you to take up to one-hundred pages of notes as soon as you remove the S Pen, pin notes to the Always on Display and make edits directly from the Always On Display. With the Note 8 Users can easily to utilize the improved Translate feature to translate words and sentences* as well as convert units and currencies by simply hovering the S Pen over selected text. 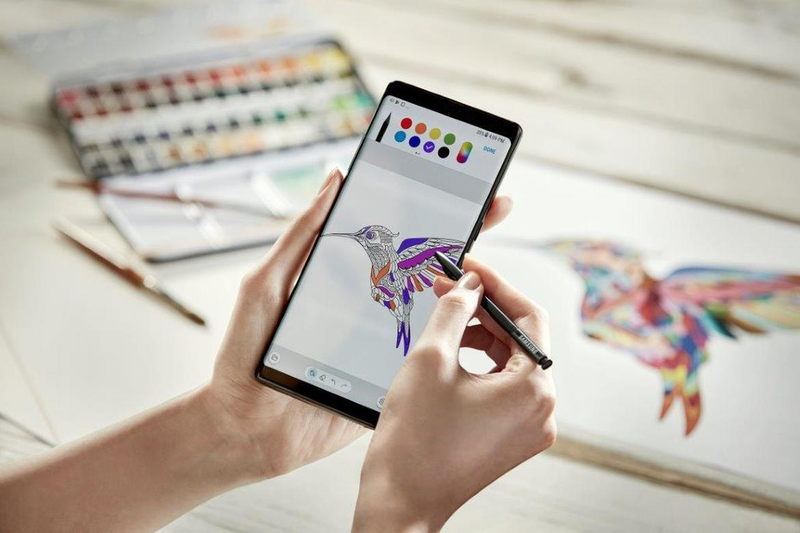 That have Preloaded with the PENUP app on the Galaxy Note8 empowers users to unleash their creativity via a new 200-page digital coloring book. Taking picture with Samsung Galaxy Note 8, best-in-class camera technology to the next level up, the Galaxy Note8 has a boasts two 12MP rear cameras – one F1.7 wide-angle lens with Dual Pixel technology and one F2.4 telephoto lens – that both utilize Optical Image Stabilization (OIS). With 2X optical and up to 10X digital zooming capabilities, images are crisp and clear, even when photographing subjects at a far distance. Furthermore, the wide-angle lens has a Dual Pixel sensor with rapid auto-focus, so users can also capture sharper and brighter shots, even in low-light environments. With a 3300 mAh battery, the Galaxy Note 8 has a very honest battery size, but the average battery capacity size is ~3705 mAh for the 6.3” – 6.4” Also to the fast way to charging capabilities, Fast-charging is a must-have feature on all phones. We have not yet run charging speed tests on the Galaxy Note 8, but we expect it to reach a charging speed of ~50 mAh/mn (1500 mAh/30mn). This is how most great phones perform, including recent Samsung Galaxy Phones. With Samsung’s promise to help people get more out of their lives in important ways, the Galaxy Note8 is connected to an network of software and services. With connect the Samsung Galaxy Note 8 to Samsung DeX, and people have a securely use their Smartphone like a desktop by simply docking their Galaxy Note8 in the DeX Station – with or without a phone cover. 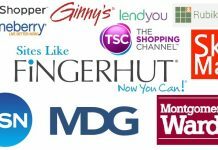 ** A new All Apps user interface which provides an overview of up to 36 apps, optimized email and video conferencing capabilities, and expanded support for more mobile games and video streaming services bring a new level of functionality and fun to the Samsung DeX experience. Likewise, Samsung’s intelligent interface Bixby helps users interact with their devices, Bixby’s voice capabilities have expanded to more than 200 countries and territories worldwide, allowing millions of consumers to experience a smarter way to interact with their phones.